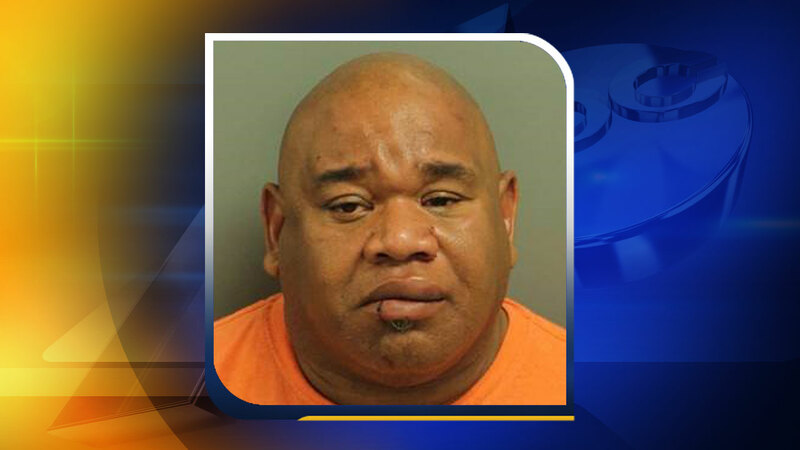 RALEIGH, North Carolina (WTVD) -- Raleigh police have charged a man in connection with a stabbing that stemmed from a fight at a day shelter late Thursday night. It happened around 10:30 p.m. in the 400 block of Capital Boulevard. Authorities say a person who lives at the shelter was stabbed while trying to stop an argument that broke out between 45-year-old John Noah Jones and a shelter employee. The unidentified person was taken to WakeMed with non-life threatening injuries. The employee was not injured. Officers later arrested Jones a block away from the incident. Authorities said he is transient and lived nearby. Jones is charged with assault with a deadly weapon causing serious injury and first degree trespassing.